Beta Marine was formed in 1987 by four marine engineers who brought to the company a combined total of over 70 years experience in the design, manufacture and marketing of marine diesels. Their objective was to provide propulsion engines and marine generating sets to suit individual requirements rather than to the specification dictated by the larger boat builders. West Marine has been Beta Marine dealers for over 15 years, we have re powered many yachts with Beta Marine engines and always have happy customers. Their smooth running and compact design makes them a favourite for many sailors. Being design and built by marine engineers has lead to some very handy features for the DIY engineer such as all serviceable parts being placed at the front of the engine for easy access. 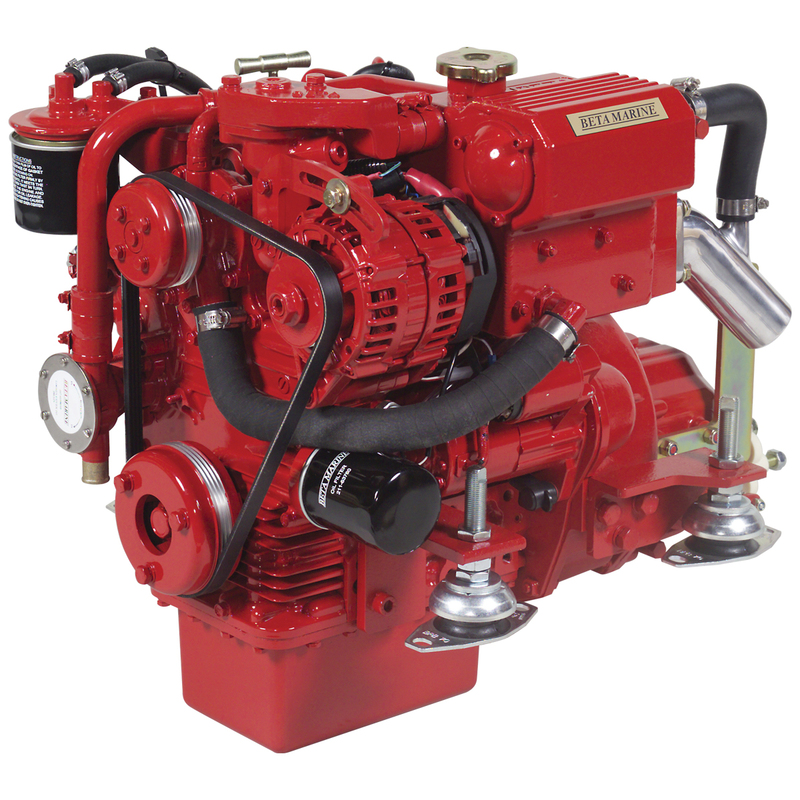 Beta Marine are based in the UK as is the factory where all the 10hp to 150hp diesel engines are built to order and tested prior to dispatch, with this in mind and an ever growing international dealer network you’ll always find support when you need it. 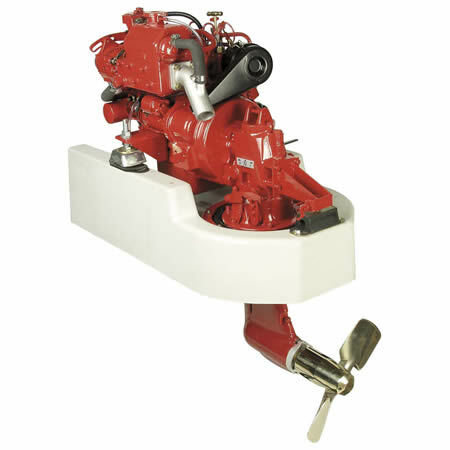 If your current engine has failed but your sail drive is still in good shape Beta Marine manufacturer purpose built adaptor plates so the new engine fits directly onto your old sail drive, current applications include the Volvo Penta 110S, 120S and Yanmar SD20. If your complete power chain requires replacement Beta Marine produce special feet which work in conjunction with a new SeaProp 60 sail drive to fit your existing GRP base – it couldn’t be easier! 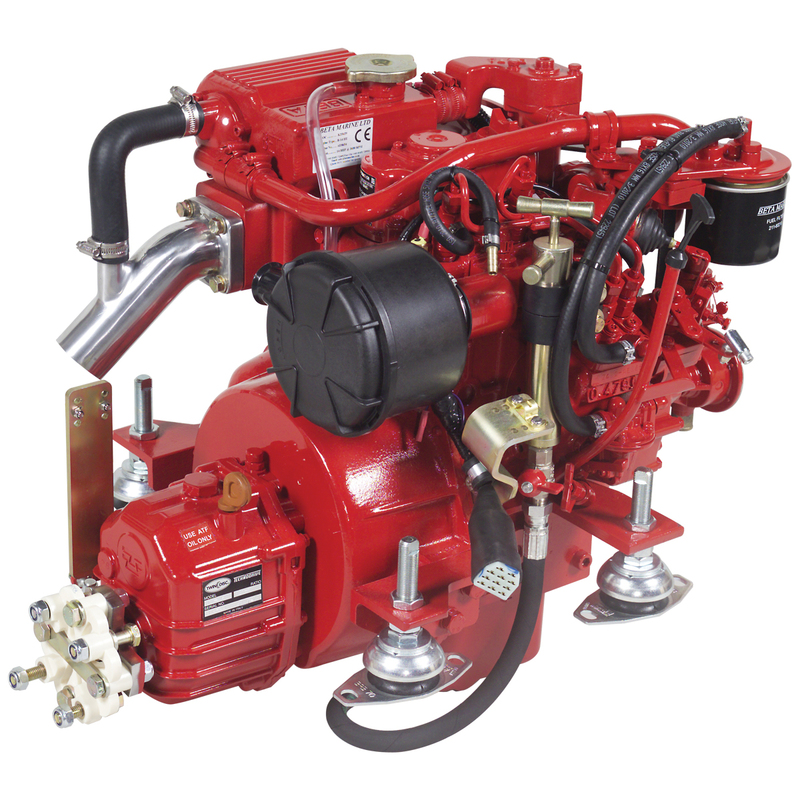 Beta Marine can also supply many factory fitted options such as second alternators, shallow sumps calorifier connections, high rise exhaust systems and many more all to make your life easier. We carry all genuine Beta Marine service items in stock for next day delivery and can recommend great cruising packs for you to carry on board. Call us now on 01273 626656 to order yours. 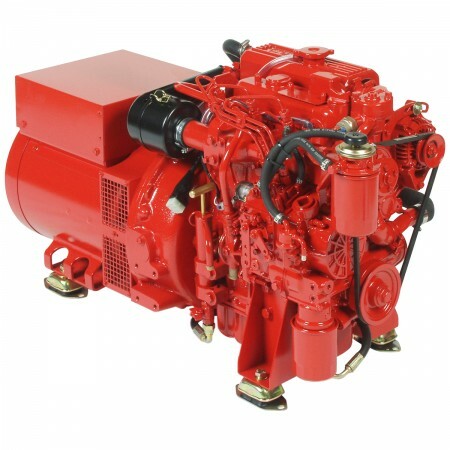 Single and 3 Phase Beta Marine – BetaSet Standard Marine Generators. Beta Marine has considerable experience from over twenty years of manufacturing marine generating sets for different applications: “Wide Beam” canal boats, passenger ferries, cargo boats, fast patrol boats, sailing yachts, barges, fishing boats, trawlers, tugs, commercial vessels and “super yachts”. 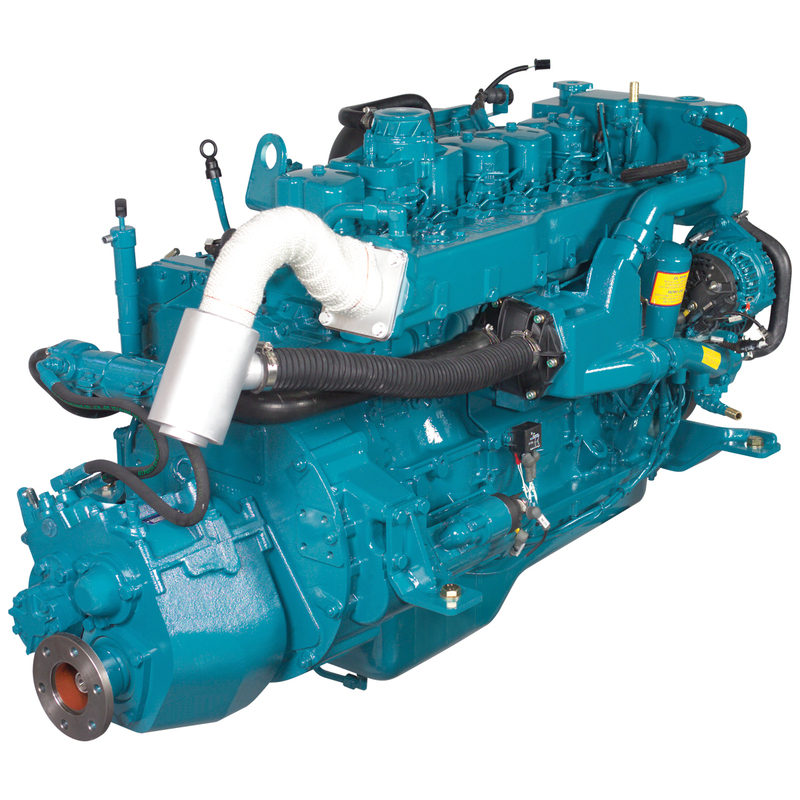 The development of these generating sets has resulted in our standard range of marine generating sets based on Kubota diesel engines from 3.7kVA up to 50kVA; and we can also build to individual specifications. We can supply most electrical voltages and frequencies from 230 volt single phase; 415 volt 3 Phase; or any other normal electrical requirement – 50Hz at both 1500, 3000 rev/min, or 60Hz at 1,800 and 3,600 rev/min.